ELFFOR “DRA SAD III (Beneath the Uplands of Doom) T-SHIRT OUT APRIL 25th, 2019!!! 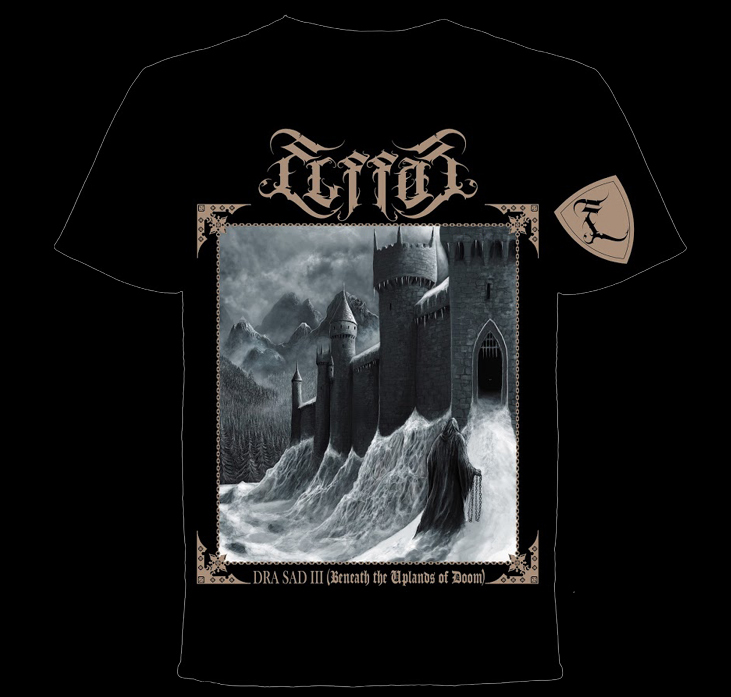 – ..:: Elffor Official Site ::..
ELFFOR “DRA SAD III (Beneath the Uplands of Doom) T-SHIRT OUT APRIL 25th, 2019!!! Entrada anterior:Anterior ELFFOR – 1998 – 2004 (3CD BOX) OUT NOW!!! 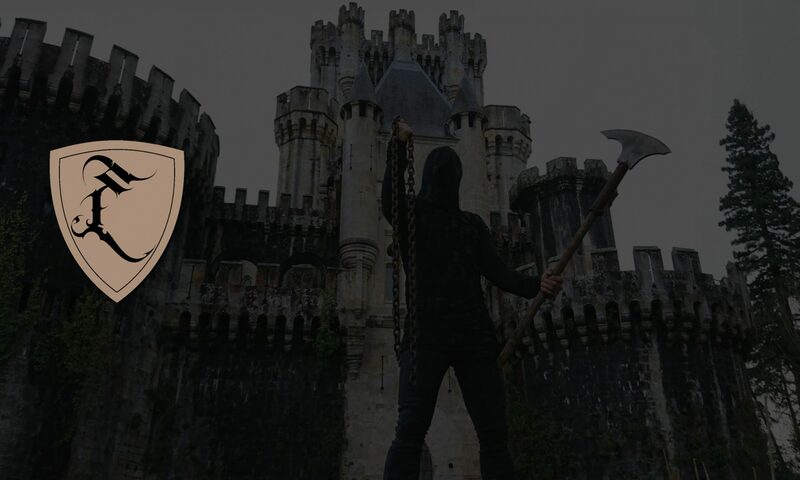 Siguiente entradaSiguiente DRA SAD III (Beneath the Uplands of Doom) DIGICD OUT APRIL 25th, 2019!! !